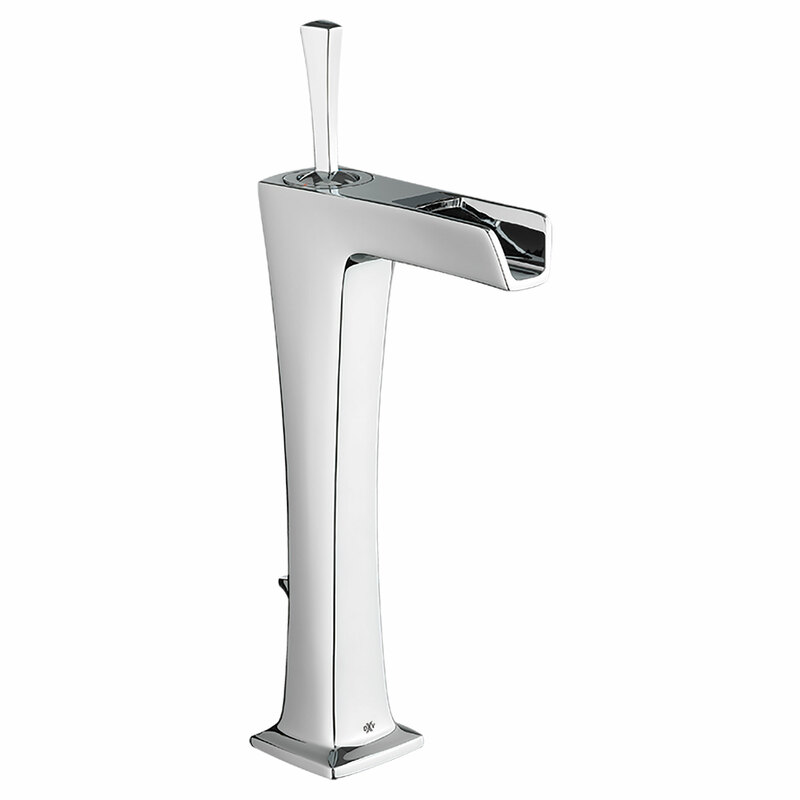 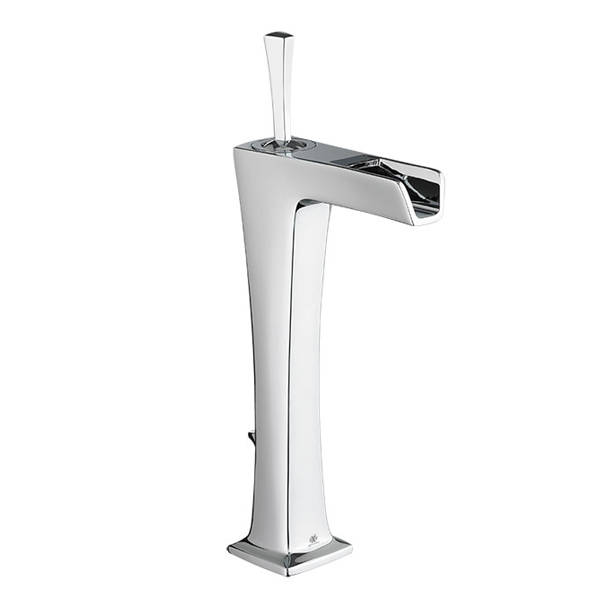 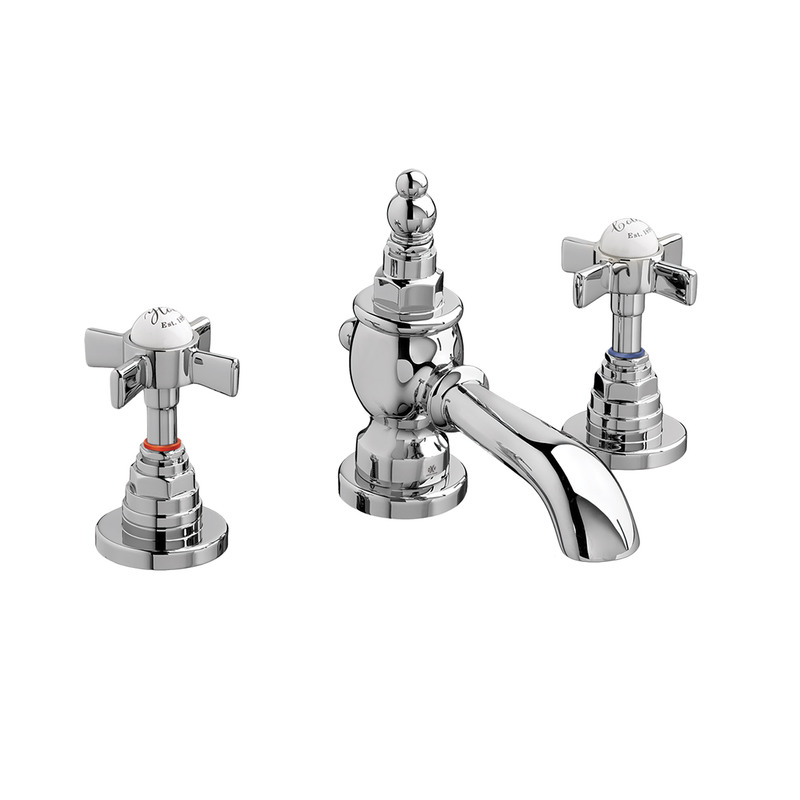 The finest fit and finish bathroom faucets. 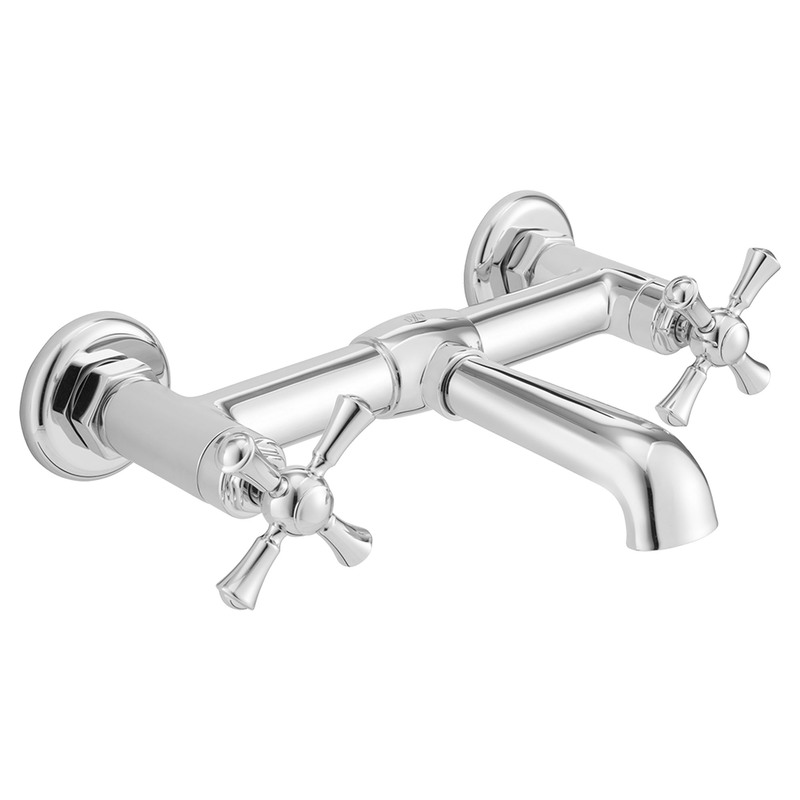 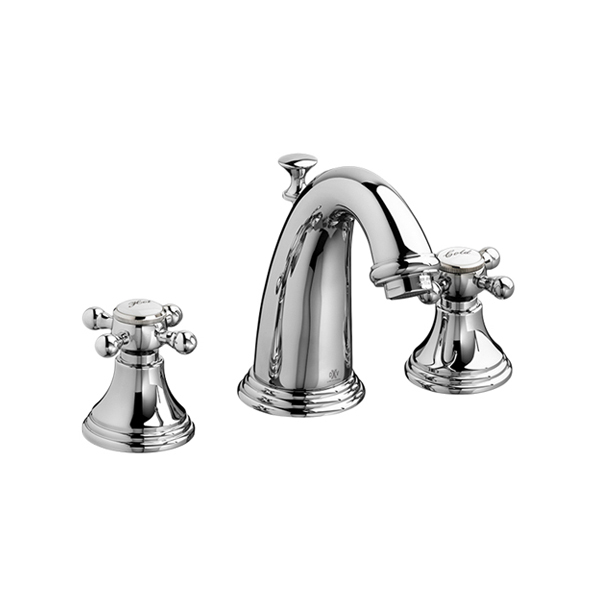 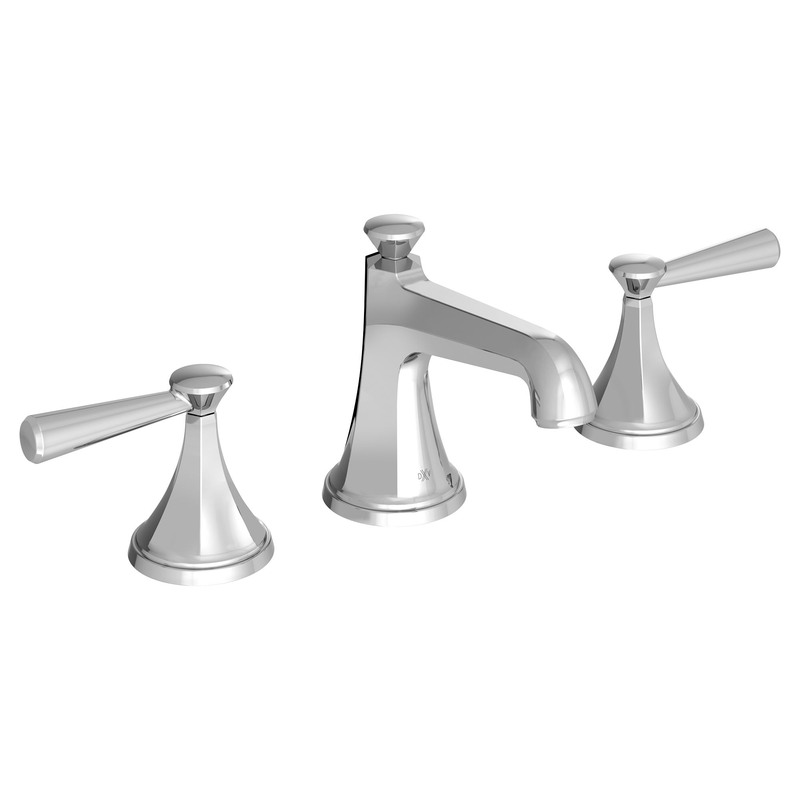 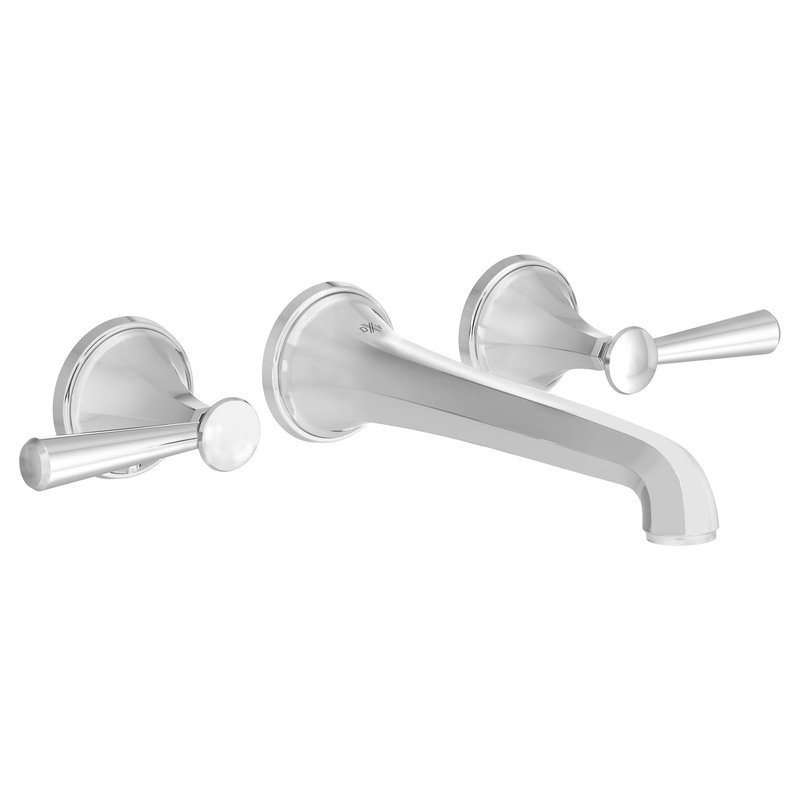 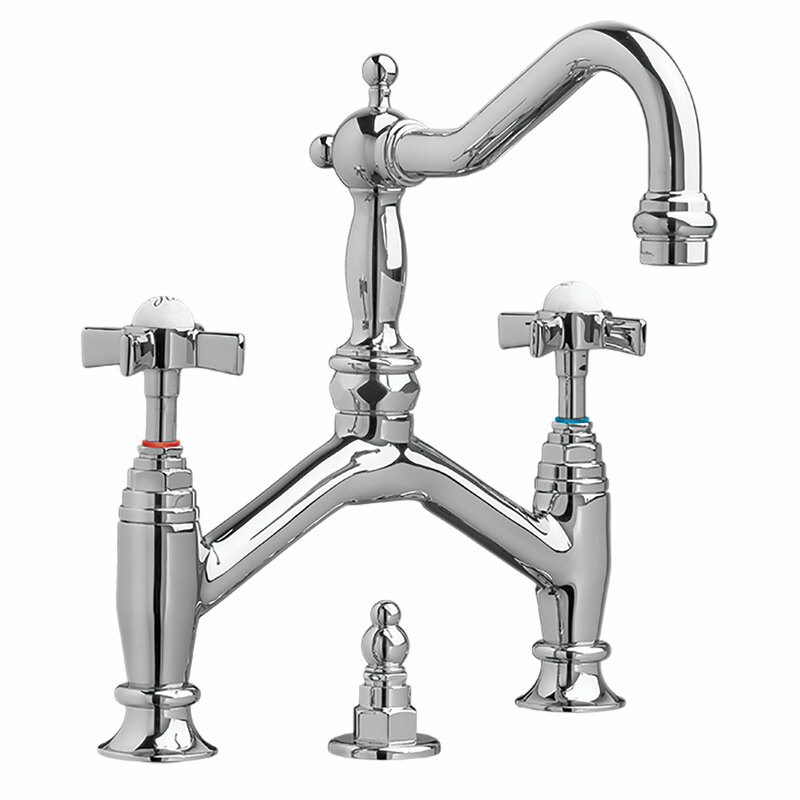 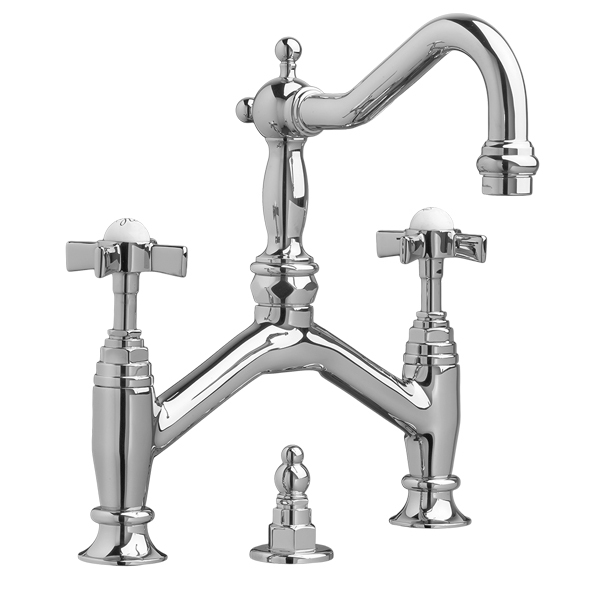 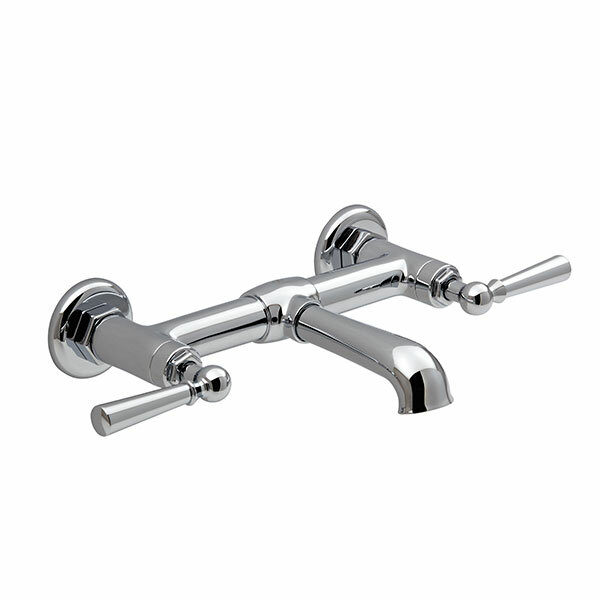 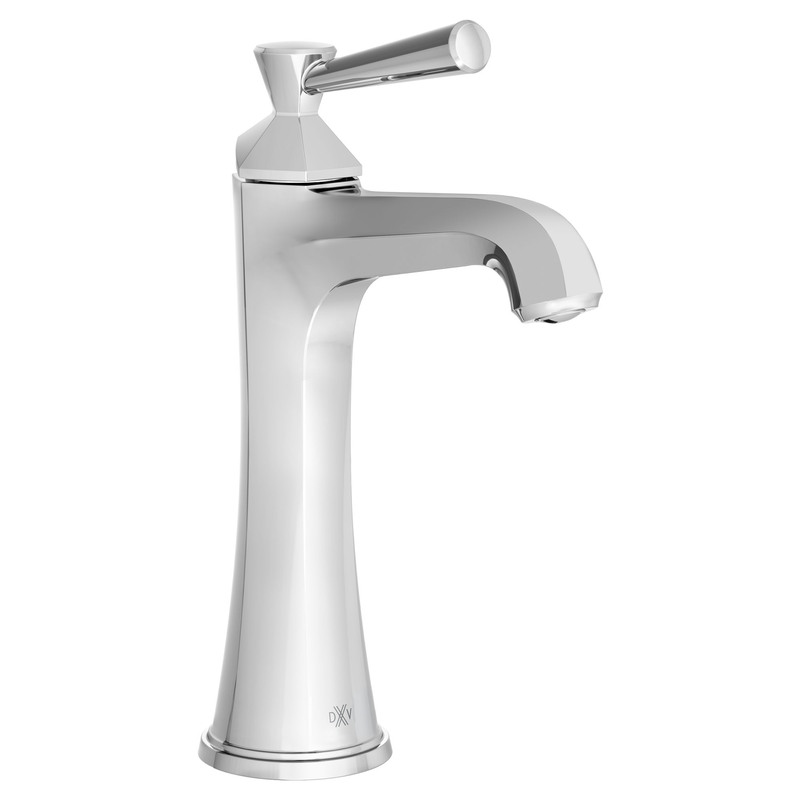 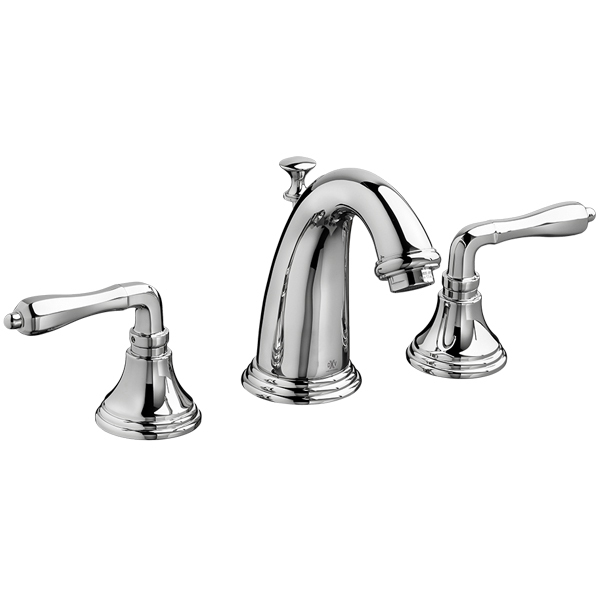 DXV luxury bathroom faucets are designed with exquisite detail and precision. 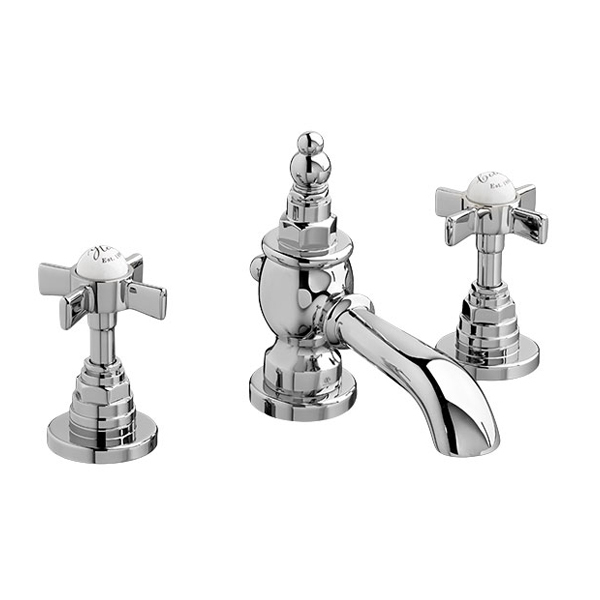 Enduring solid-brass construction and long-lasting, leak-free valves stand the test of time. 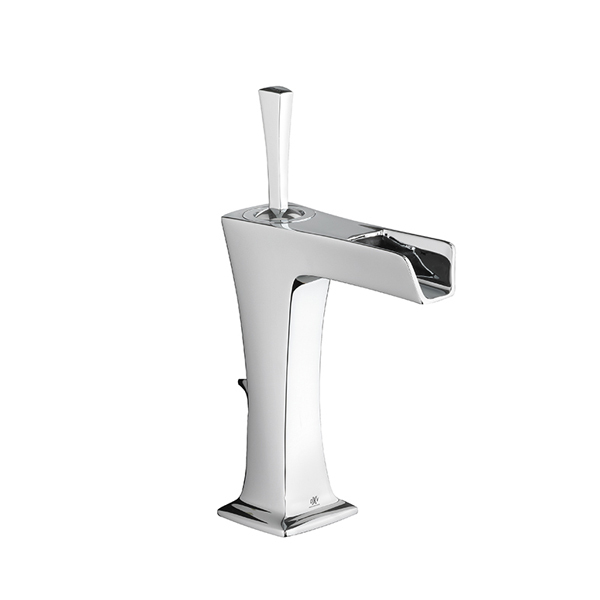 Our collection of unique luxury bathroom faucets makes every day feel extraordinary. 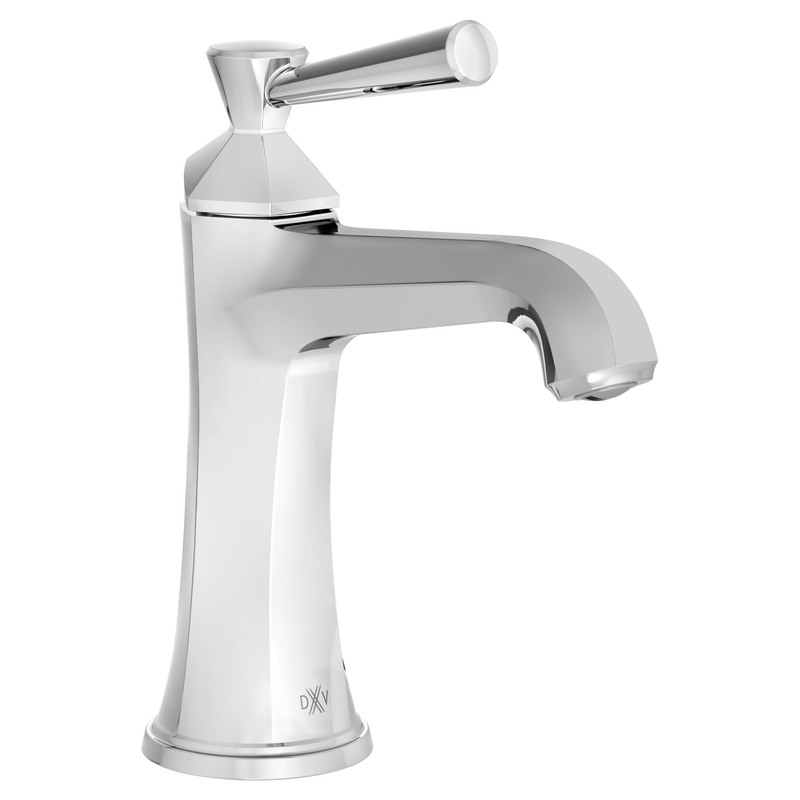 DXV bathroom faucets are available for nearly every sink or countertop configuration including vessel and wall mount applications. 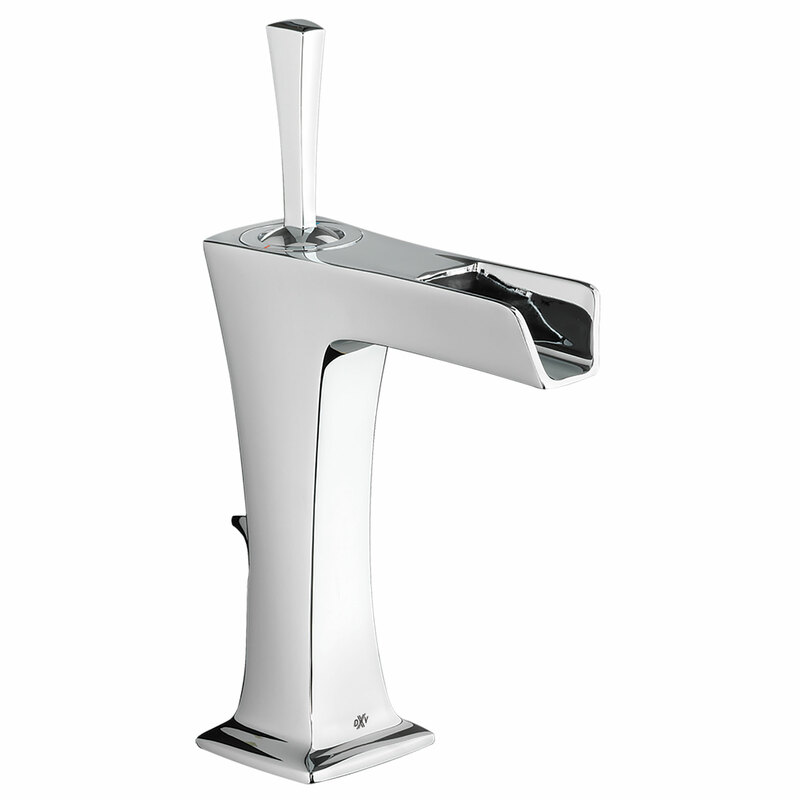 Make your bathroom faucet the signature item for your new spa.